Goalkeeper training Soccer and Gaelic for years 8+ every Wednesday Moate Community School Astros BOOK YOUR FIRST FREE SESSION! 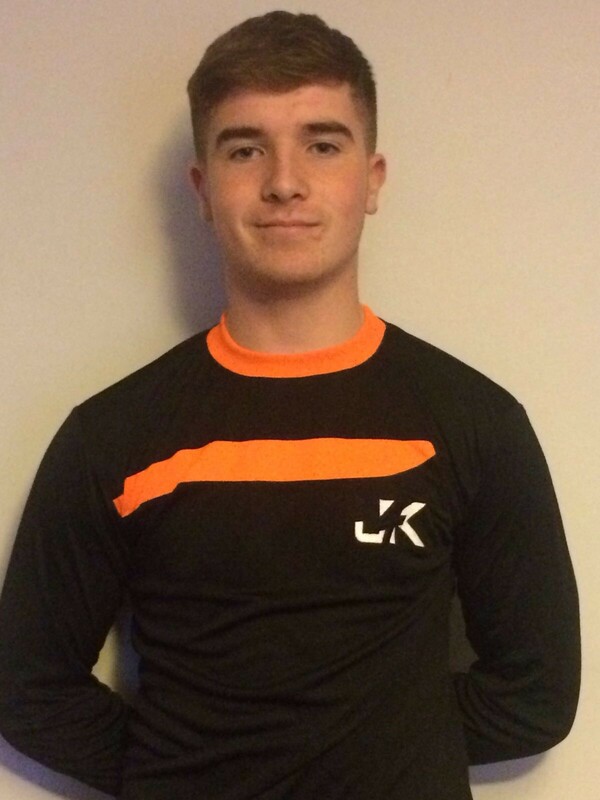 J4K teaches all the goalkeeping techniques, skills and fundamental movements in a well-structured, stimulating and safe environment. I first played in goal when I was nine years old for my local club Temple Villa. My manager put me in goal because no one else would. I played really well and kept a clean sheet so I stayed in goal. I also played in goal for Gaelic for my local club Caulry and for my school senior Gaelic team which reached a Leinster final. I Joined J4k when I was ten years old. it was when I started training with J4k I became really interested about Goalkeeping. After one year of working with J4k I was called on to the ADSL academy. I was on the Adsl for 3 years and went to wales for the Welsh Super cup and I also played in the Galway cup. After six or seven years at Temple Villa I moved to Willow Park for one year. Then I went from Willow Park to play with the Athlone Town under sixteens. Before long I was signed with the Airtricity league U17 squad. I made my league of Ireland debut at the age of 15 with the u19s where we lost 1-0 to league leaders Derry at the time. I got selected on an all-expenses paid trip to Reading in England after doing Matt Greggs Elite J4K Gaolie camp. It was a fantastic experience where I got top class coaching 3 times a day. I’m now looking forward to the next chapter in my career. I am also excited to help the future goalkeepers by passing on my knowledge and experience. I am the current Athlone Town senior goalkeeper and made my debut v drogheda at the age of 17. I was fortunate to have got the opportunity to be coached by top J4k coaches such as Matt Gregg (Crystal Palace), Steve Williams (current Dundalk goalkeeper coach), Jason Jamal (Birmingham City) and more. My aim is to help goalkeepers develop. I feel that goalkeepers generally get neglected and that they do not get enough coaching at their grass root clubs.